Oregano essential oil (Origanum vulgare) is a strong oil that may have many benefits but also needs to be used cautiously. 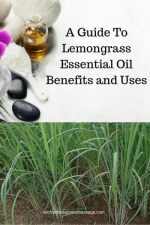 The fragrance creates a feeling of security, according to the Essential Oils Desk Reference. Production: Steam distilled from the whole plant. Is oregano safe to use during pregnancy? No. 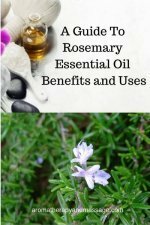 Is oregano essential oil safe for children? Do not use on or diffuse around young children. Use caution for children under the age of 10. Cautions: Oregano can irritate skin and even burn if used improperly. Some sources recommend avoiding skin application, though Essential Oil Safety states up to 1.1% concentration is OK for non-sensitive skin. Use oregano oil in an essential oil diffuser during the winter to strengthen your respiratory system. 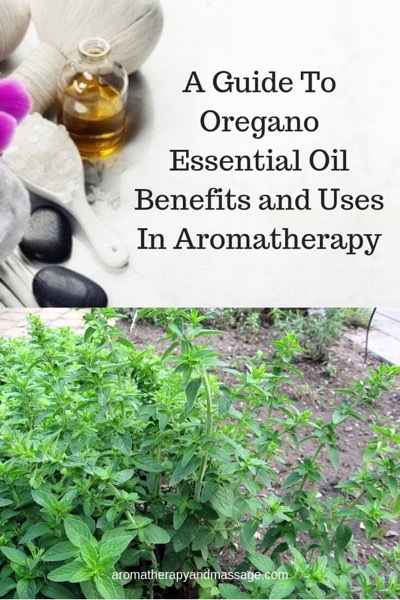 Oregano is useful to help relieve infections and muscle pain, according to The Complete Book of Essential Oils and Aromatherapy. Mix all ingredients together in an eight-ounce glass spray bottle. Shake well before each use. Use a few drops in a steam inhalation or diffuser to help clear sinuses and loosen phlegm, according to Essential Oils: All-Natural Remedies. Add a few drops of this blend to about a teaspoon of cold water. Swish around in your mouth for 3 to 5 minutes. Spit out the blend and then rinse your mouth. 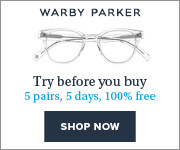 To get rid of a wart, Advanced Aromatherapy: The Science of Essential Oil Therapy suggests dabbing a small drop of oregano directly on the wart, making sure not to get the essential oil on surrounding skin. 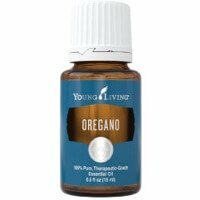 I recommend oregano essential oil from Young Living.